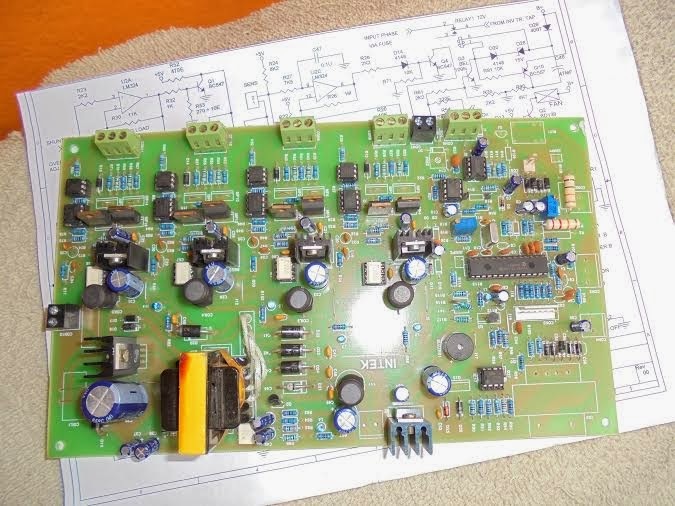 NOTE : This is 100% working circuit if any one want to try this circuit I will provide a programmed microcontroller for free. 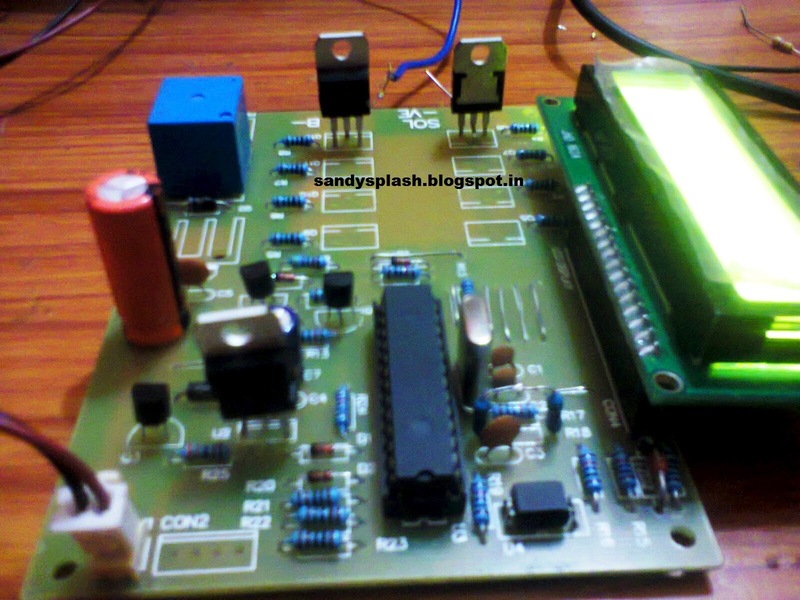 this circuit explains about the inverting section of 12v to 230v and protections of battery deep discharge and output volts varying according to the load . 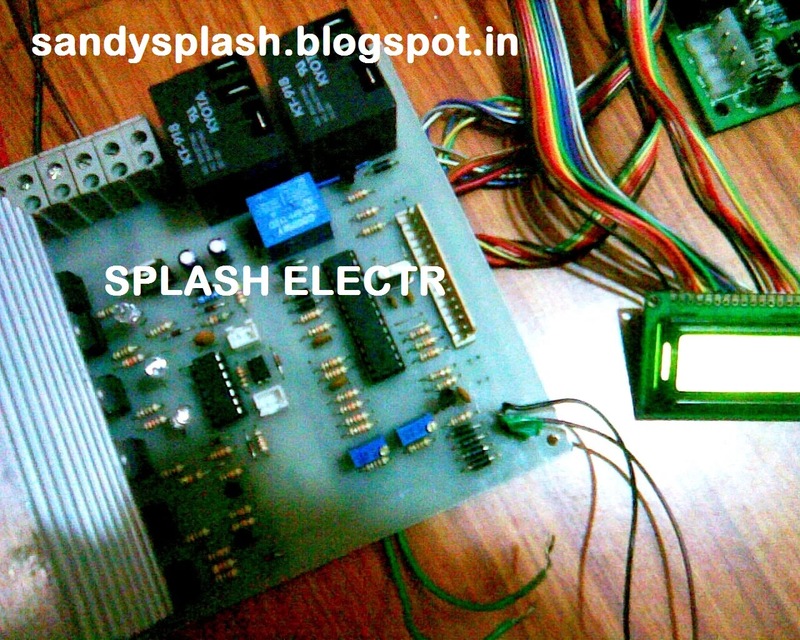 This post explain about the working of pulse width modulation solar charge controller along with inverter control.